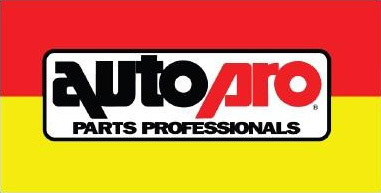 Auto Pro Flags are available from our online store in a range of sizes and styles. Ensure your customers can find you quickly and easily with our flags! Buy Auto Pro flags online direct from Australia's leading flag manufacturer.